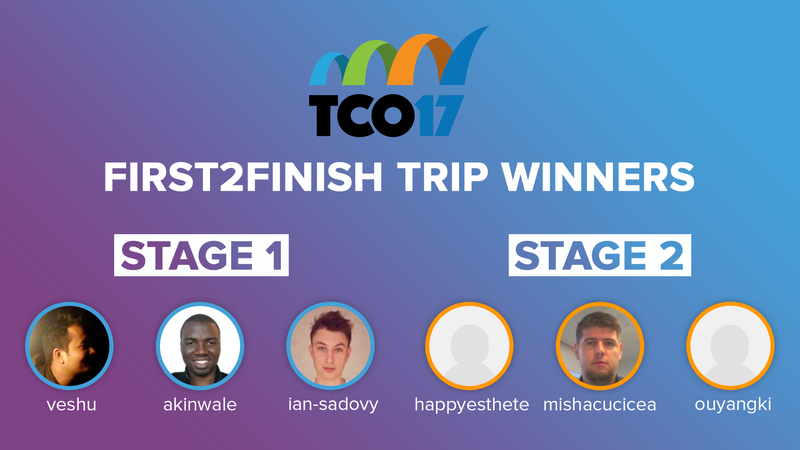 The excitement around the TCO17 finals continues to build with each passing day. There cannot be a more scenic location that the BNMC, Buffalo campus at Niagara Falls to host any geek event. While there are still plenty of spots available via several channels for development track – Stage 3 is wrapping up this week and the intense battle for Stage 4 qualification will begin soon! And then there’re the Newbie tournament – a golden opportunity to stamp your authority all the way to the TCO17 finals. Of course, there are several top competitors – who’ve already made it through to the onsite finals. 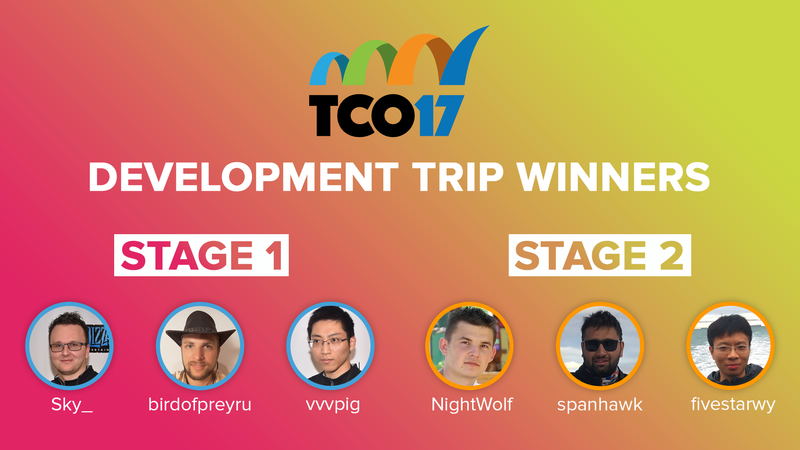 Earlier this month, Topcoder upped the ante for TCO17 onsite finals by picking three (instead of two) finalists for each stage. Here are the finalists who’ve qualified for the development track so far. It’s already a star-studded line-up with the likes of Sky_ who won the onsite development finals at TCO16, vvvpig – the winner of onsite development finals for F2F track at TCO16 and several finalists from last year including NightWolf, birdofpreyru and spanhawk who are in contention again this year. 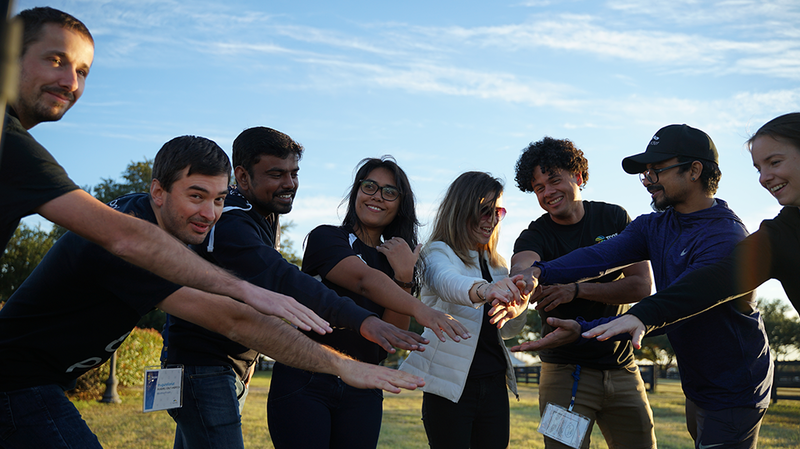 Of course, it’s not a trivial task to pick the onsite finals challenge do to the following reasons. Therefore, a lot of factors come into play if you’re a development track winner competing in the onsite finals. To make the TCO17 development finals a more level playing field, the onsite challenge will be along the following lines. List of permissible technologies to implement the REST web services will be provided. 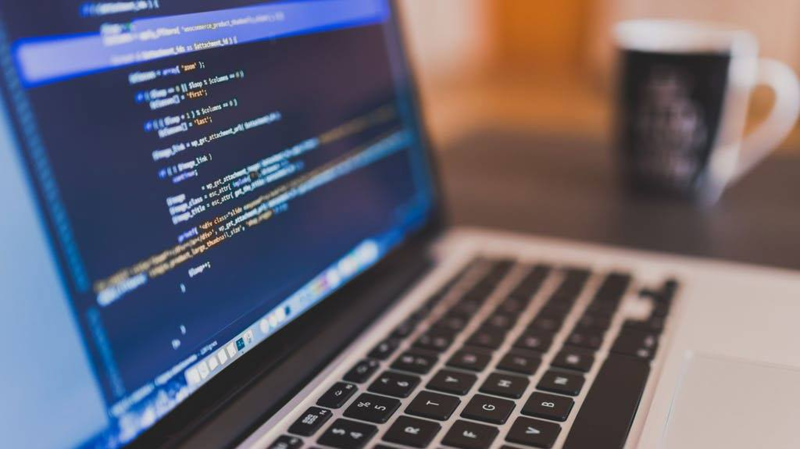 As an example, server-side Swift will be allowed. 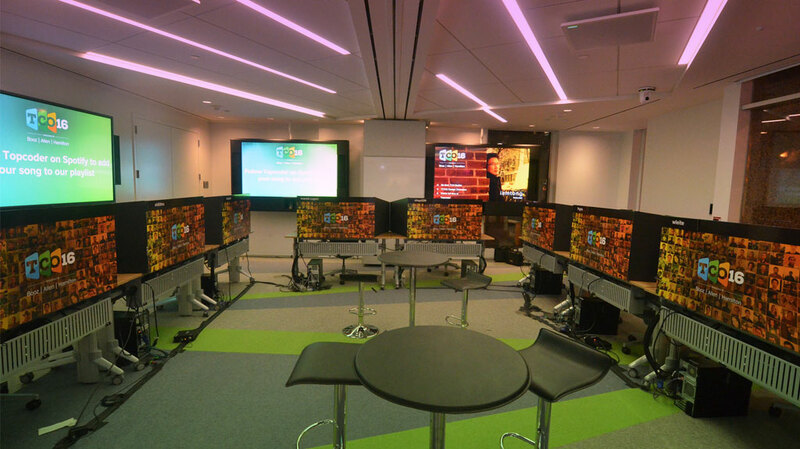 The TCO17 development onsite finals promises to be a cracking contest – more details coming soon!